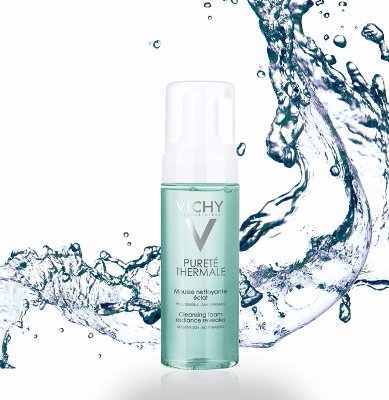 Vichy Laboratories is a French skincare company which makes skincare, hair care and sun care products for all skin types like oily acne prone skin, dry skin. 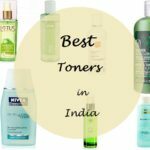 Vichy is a comparatively newer brand in India but the products are gaining quite a lot of attention for their amazing ingredients and results. All the products from are paraben free and allergy tested so sensitive skin can also use the products. 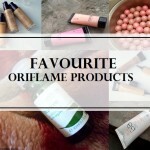 They make specific products for various skin concerns and skin types. 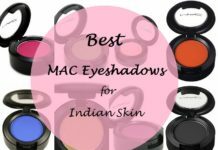 I have compiled the top 10 Vichy products in India list which are best sellers for their results on all skin types and skin concerns. Prices are mentioned too. Vichy has a total of 8 skincare and hair care ranges which are these. All these ranges target on specific skin and hair concerns like dullness, blemishes, ageing, acne, hair care and sun protection. Ideal White Range- Whitening Range Aimed At Getting The Natural Skin Tone Back. 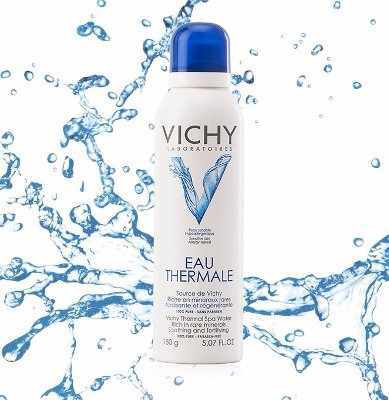 The basic ingredient of all Vichy products, this thermal spa water is a mineral fortified spa water. It passes through a long process of natural fortification through thermal springs and contains over 15 natural rare minerals which are very beneficial to the skin. It refreshes the skin, cleans it, makes it calm and soothes it reducing any rashes or dry patches. It accelerates the regeneration of skin cells which keep the skin supple and healthy. The spray packaging makes it very easy to use and carry around. 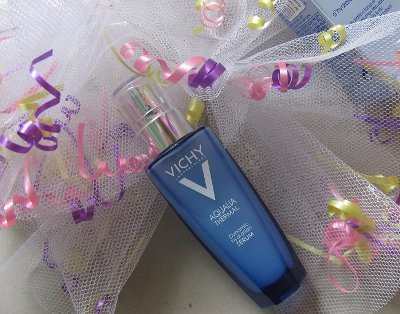 Its the vichy best seller in India. 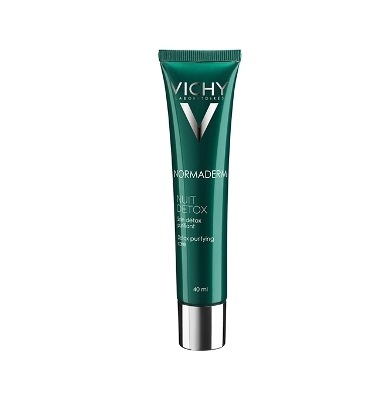 Lip balm is a staple product in every hand bag and this product from Vichy takes the usual lip balm to a new level. 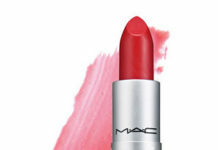 It contains shea butter, glycerine, Asiatic acid and vitamin E for nourishment of chapped lips and repairing them. 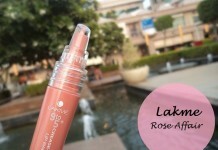 It is also enriched with thermal spa water which moisturizes the lips. It is paraben free. I would have liked if it had SPF too so that sun protection is also taken care of. 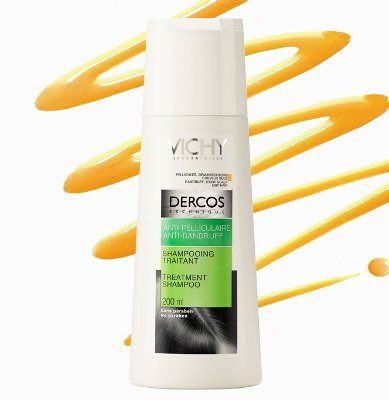 Dercos is a vichy range targeted towards hair care for both men and women. 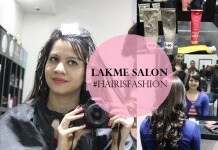 This is one of the best anti-dandruff shampoos available in India as it restores the health of the scalp cells which in turn helps in controlling dandruff. The itchiness is also reduced from the first use. Persistent dandruff is removed after few washes. 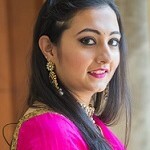 Dandruff is a very common problem in winters when the scalp becomes drier. 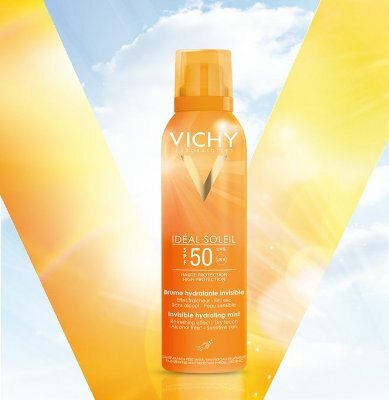 This is a very high protection sunscreen spray from vichy for oily skin which protects from all kinds of UV rays namely UVA and UVB rays. UV rays are the most dangerous sun rays which cause skin cancer. It is water and sweat resistant so can also be used while swimming or jogging. Regular usage stops signs of ageing and slows down any further ageing processes. The product is very easy to use while travelling and reapplication because of the spray nozzle. 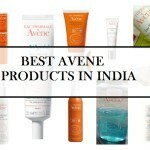 Another top vichy product in India. Lift Active range is for anti-ageing skin care and this cream is a day cream for normal to combination skins. It is targeted for women above 40s. The main ingredient is Rhamnose, which is a very effective plant-based anti-ageing ingredient. Nourishing plant oils like almond kernel oil makes the skin soft and reduces any fine lines. The product is paraben free and is enriched with Vichy spa water which fortifies the skin with essential minerals. There is also a dry skin variant day care cream in this vichy range. This vichy cream offers spa like hydration of the skin by its unique 15 mineral rich spa water ingredient. The spa water is also infused with hyaluronic acid which plumps the skin and increases the collagen production of the skin cells. Night time is the time when our skin is most receptive so this night cream is the perfect solution to those dry patches and parched skin. Dehydration accelerates signs of ageing and the best anti-ageing care is to keep the skin well hydrated at all times. One of the best night creams in India. 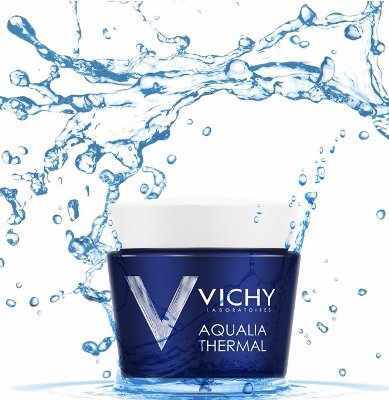 This is a hydration vichy serum from the Aqualia Thermal range which is made for dehydrated skin. It is suitable for normal to combination skin. Hyaluronic acid helps to hydrate the skin and boost the collagen production. The serum gets instantly absorbed into the skin making it radiant and supple. A little goes a long way so the bottle will last for a long time. This unique 3-in-1 vichy cleanser aims to soothe the skin, tone it and remove makeup in one go. Cleansing the skin is a very important part of daily skincare and this mild cleanser helps to gently clean the skin without harming it. It is paraben free and non-comedogenic which helps in preventing breakouts on the skin. 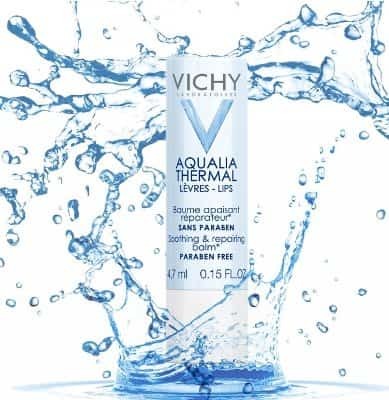 A great makeup remover from vichy. This is a vichy foaming cleanser which feels just like water on the skin. It is rich in vitamin E and glycerine which clean the skin with the richness of a foaming cleanser but the light texture of a water based product. Paraben free and allergy tested, this is one of the most gentle and soothing cleansers for normal skin from vichy. Normaderm is a specific vichy range which combats the 6 signs of blemish prone adult skin: Blemishes, pores, shine, oily skin, marks and uneven skin. This night cream is a part of that range which cleans the skin at night of the daily exposure to impurities, dirt and pollution. 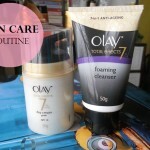 This is specifically targeted for oily skin and helps in control of sebum production and toxins at night. 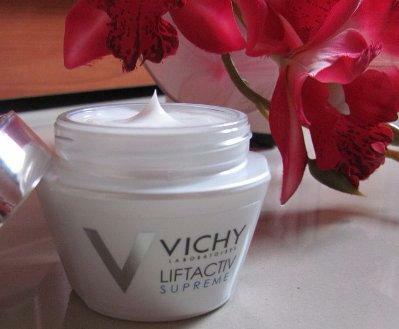 The vichy cream is lightweight and non-greasy so it can be used comfortably. I really like the sleek packaging which makes it easier to use while travelling. 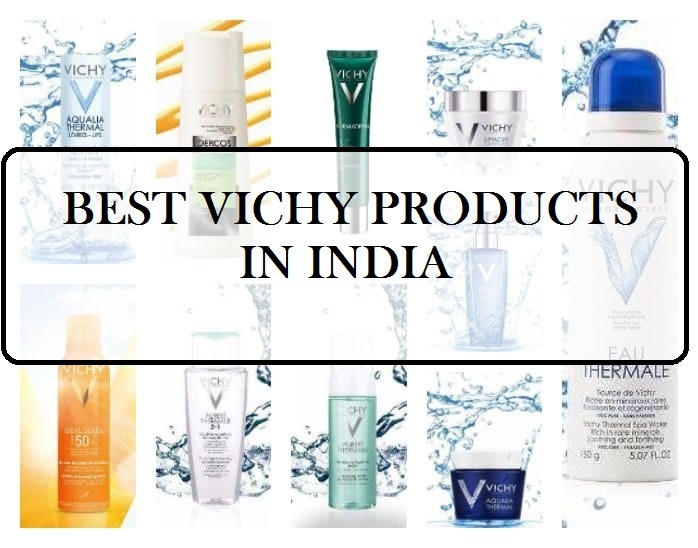 So these are the top Vichy products which are made keeping in mind the skin concerns of ladies in today’s age. 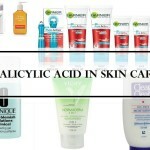 The regular exposure to sun, pollution, lifestyle habits and stress takes a toll on the skin and Vichy products are designed to combat signs of skin damage. Limited availability in India is an issue but the products are available online easily. 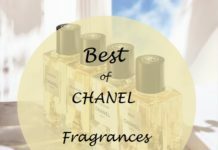 Next time you are shopping online, keep an eye on these products from Vichy. 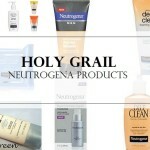 You just might find a Holy Grail product in the skincare and hair care department! Which is your favourite vichy product? Share your reviews with us. That is great! 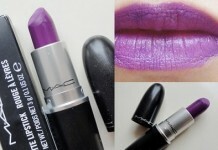 I have also used it and loved it! Nice compilation! I have recently got their thermal spa and quite liking it! But the SA recommended me their liftactive serum for my open pores issue!